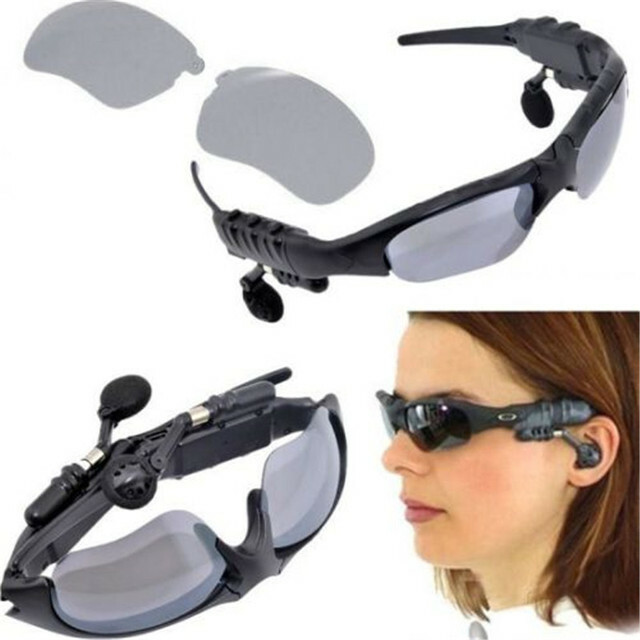 The most innovative product yet, the Wireless Bluetooth Sunglasses with Headset! 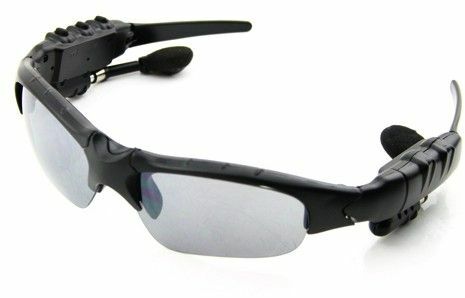 What makes this so special is that it is a pair of sunglasses with interchangeable lens, a wireless headset that you can connect straight to your device! Awesome, right? If this product fits your interest, then get yours now! Fashionable design and foldable eyeglasses. Earphones built directly on to the frame and can be adjusted for comfortable fit.